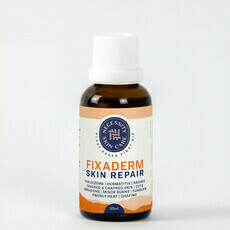 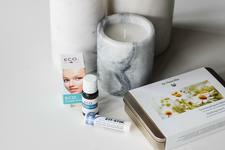 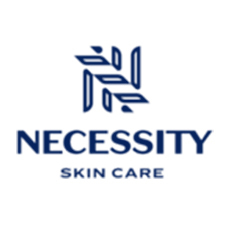 Australian owned skincare brand Necessity aims to improve health through natural skin and body care products. 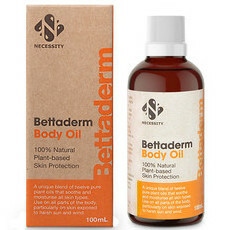 Developed by naturopath Peter Bamford and Dr Allen Sonter, Necessity is committed to creating natural products which can improve health when adopted as part of a balanced, healthy lifestyle. 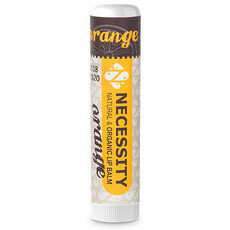 All of Necessity's products are free of petrochemicals, synthetic colors, fragrances and other harmful substances and are made from the highest quality essential oils and other cold-pressed oils to assist in keeping the skin, lips, and nails in the best condition possible. 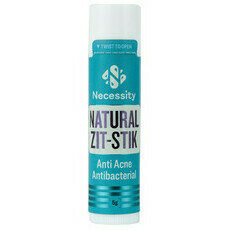 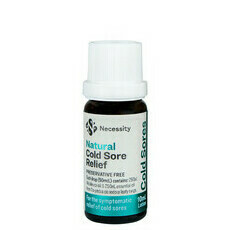 The Necessity 100% Natural Zit Stik is a favourite break-out remedy at Nourished Life. 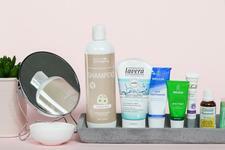 This brand has publicly stated that the palm oil in their products comes from Colombia, so its production does not damage the habitats of endangered species such as orangutans. 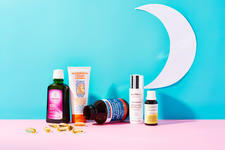 Your guide to natural Body Oils!